It is here!!! Happy Dancing is going on over here and hopefully in your living room too. One of my favorite things to host are Crochet Alongs. 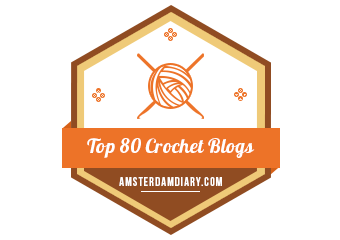 I love the interaction with other crochet minded people and see everyone work side by side (via the internet) and complete a fun project. The last 2 years I have designed baby blankets there were so much fun so I had to do another fun animal themed blanket. Having already done farm animals and teddy bears I had to jump on board the woodland animal theme. 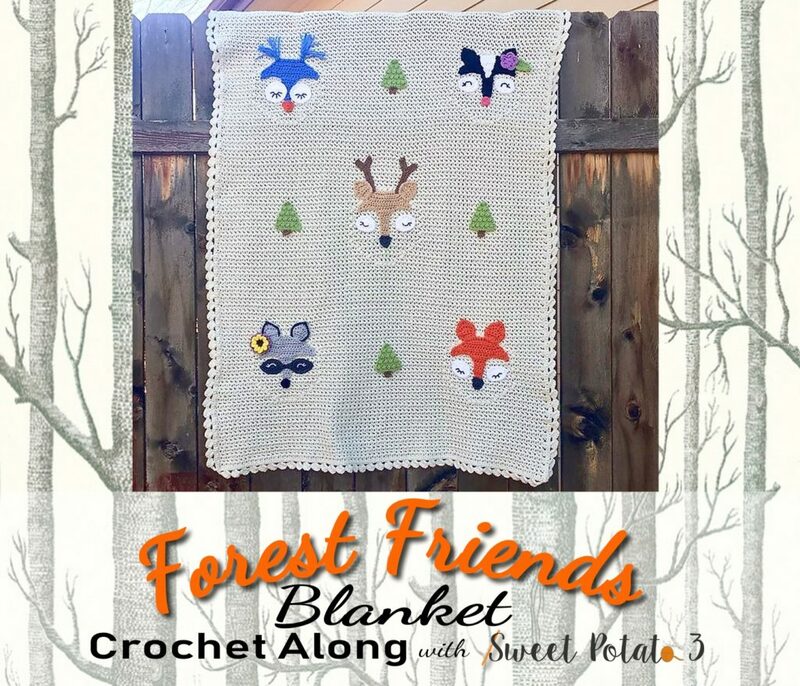 There are so many fun things about the Forest Friends Blanket CAL. 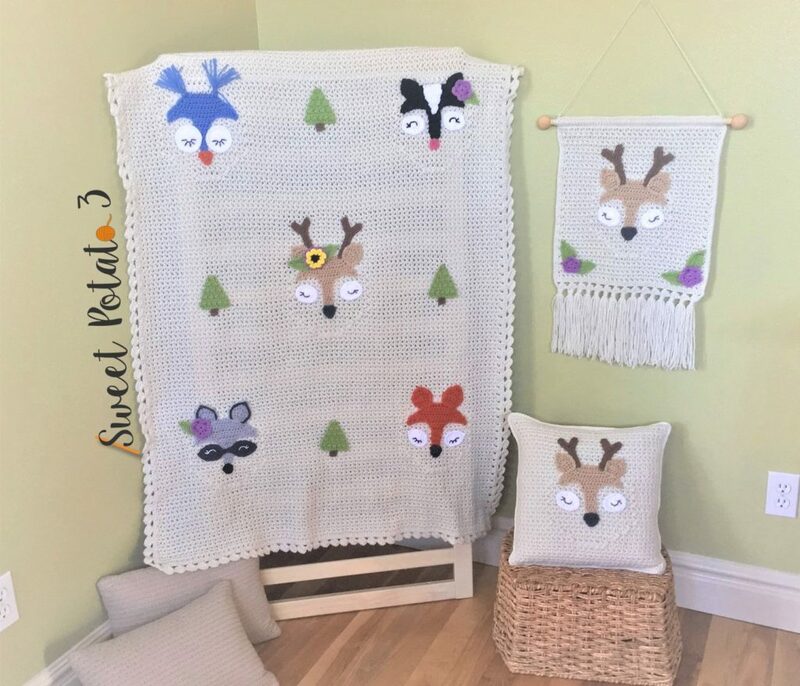 The forest friends are a popular theme, but not just for babies, so I decide to make this blanket a little bit larger so the toddlers can grow into it. 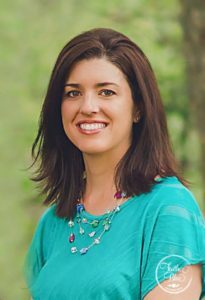 The blanket will be 38″ wide by 54″ long. Now when I hear that a blanket is “bigger” I get a little worried about the time it will take to make. But, don’t fret! 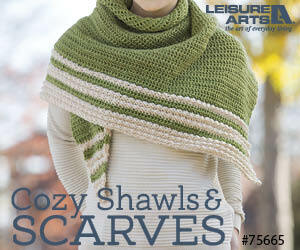 The stitches used are a lovely stitch combo that works up really fast. The animal faces are subtle and are mostly distinguished by the face details, the outline is very faint which creates a whimsical look. All the faces are somewhat similar with slight differences that give them each a little different look. You can design the blanket however you like. 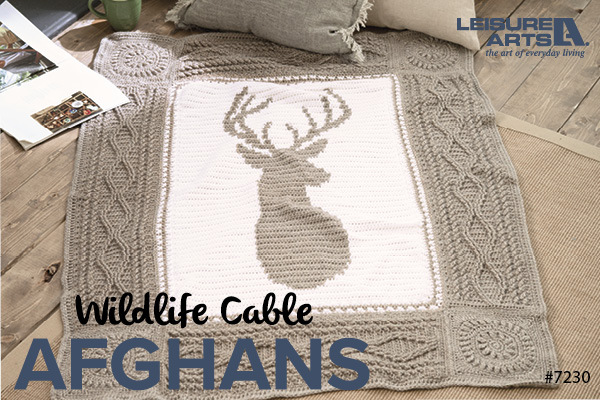 Choose one animal to create in all 5 sections designed for an animal face, or select a couple different animals, or crochet all 5. Once the animals are done you can decide if you want to add trees, big flowers, little flowers and/or leaves. You can pick the placement of all of these and add as many as you like. 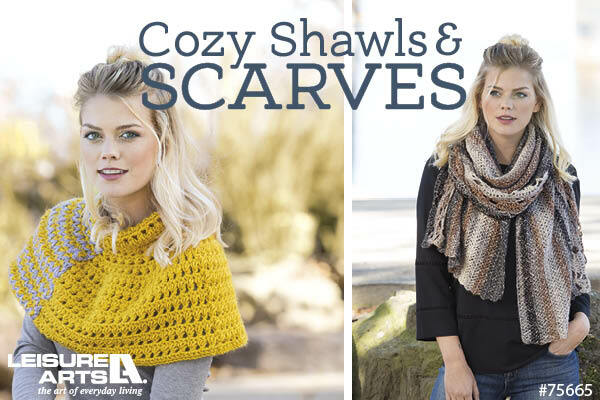 March 31: Deadline for final blankets to be posted to Ravelry for Free Accessory Pattern. I enjoy seeing you complete the CAL, so I offer a gift for those that finish by the March 31st deadline. This is only to offer you an extra incentive to finish the project and not just add it to your pile of UFO (unfinished object) pile. If you don’t complete it in time, please don’t look at this as a punishment for not finishing on time. 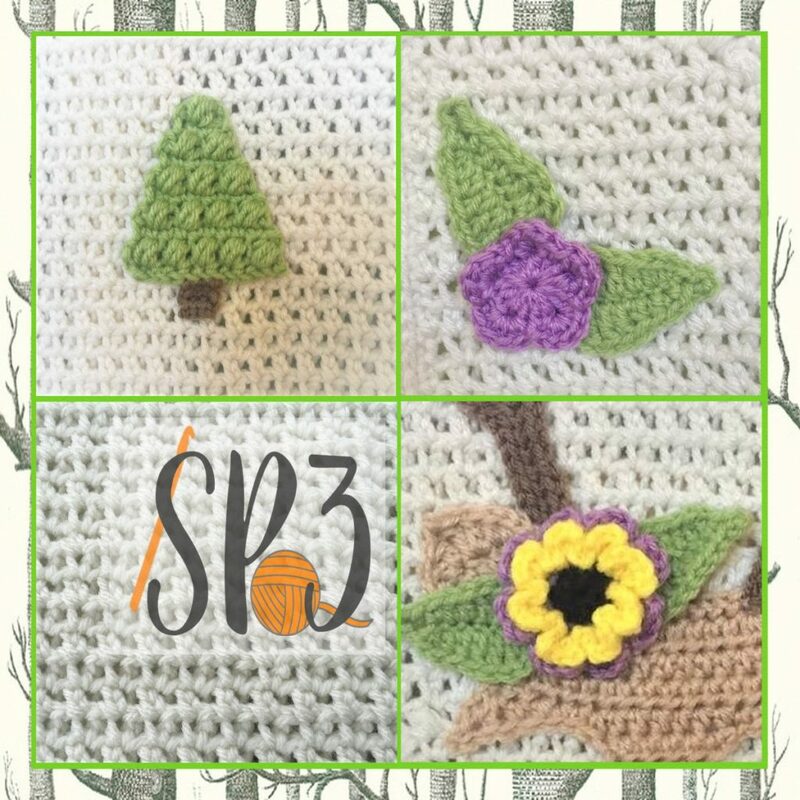 But, for those of you that do finish AND add your finished blanket as a project on Ravelry by Sunday March 31, 2019, I will give you one free Forest Friends Accessory pattern for free. I have designed a fun wall hanging and pillow to coordinate with the pattern.